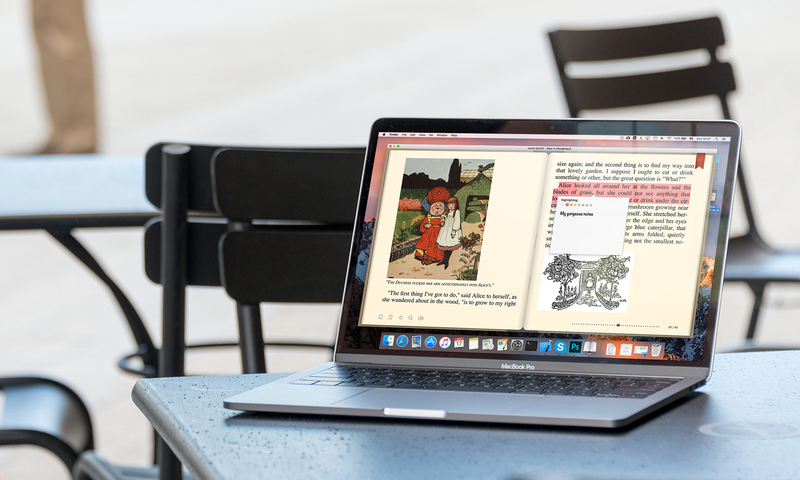 We talked way back in mid-Nov 2015 about AppleScript support for BookReader. I emailed you from a CogZest.com email address. You asked me for specific scripts we need. Could we have an email exchange so I can provide you with the specifics? They are VERY SIMPLE, but would be super helpful. It would be a major distinguishing feature for bookreader, IMO. (Your email address has changed now that you are on the .it domain). My username on cogzest.com is lucb. Sure, Sir. I remember our conversations. Please feel free to write me at support@macbookreader.it giving some specifications and details for integration.